Now on this website, you may watch our catalog and PURCHASE ONLINE. “Vertice assessment has been very useful. We did not have knowledge of the merchandising that can be done through gondolas. 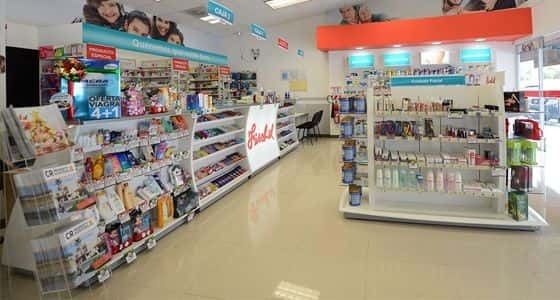 Also, the use of the counter has been very effective since we have more products displayed and at hand for our customers, leading to impulse purchases and giving the sales clerks greater space and comfort to provide customer service. " "Within the market, Vertice is very solid. It has been an interesting mix for us. We have worked with them for about six years and we have done about 10 projects together. 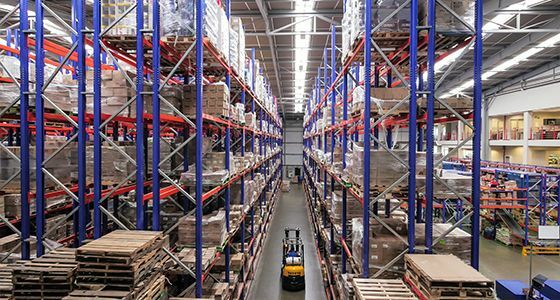 The experience of working with Vertice has been very satisfactory, very functional, because it has guaranteed a maximization of storage and it has helped the dispatch of our products." “We had a supermarket with a deteriorated gondola, and we needed to give it a different vision and take advantage of spaces that were being lost. 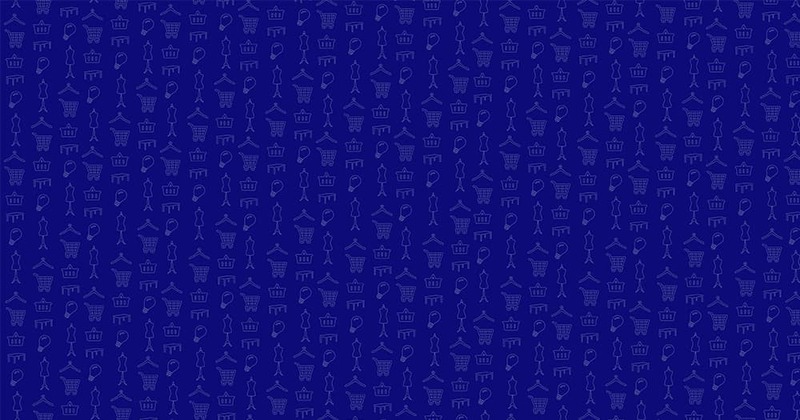 Vertice gave us important advice to offer our customers an even better shopping experience. "With Vertice we have had a working history not only in Proximart but also with our brand Súper Mora. They have always been an ally for us in each of our projects and from the beginning they provided guidance to make the most of each space , every corner, to take advantage of our commercial premises. Vertice products are of the highest quality and the accessories and personalization that we can give to our end product are very important for us." 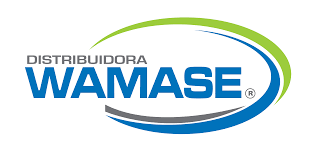 "It was an enriching experience for us to have highly qualified people, from the sales agents, to the engineers who visited us to guide us and give us the product that we really needed. The technical advice was vital for the construction of the cold room, and, with the warranty on this system, we are certain to have a high quality product at the end of the day. " 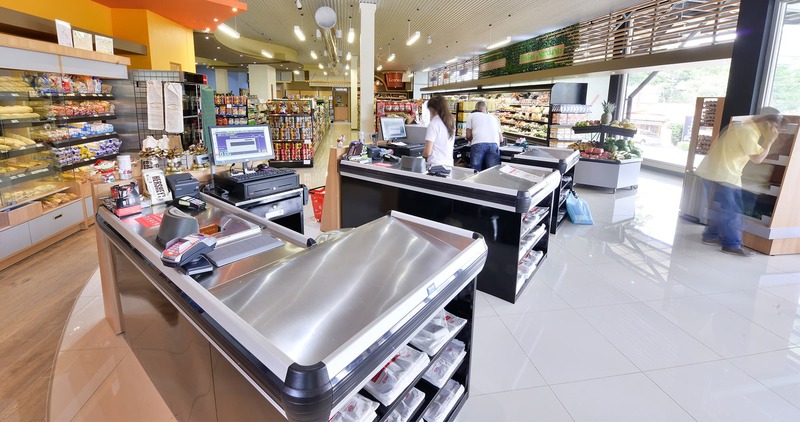 "BM Quepos is a nearly 1400m2 supermarket for which we bought checkout counters, carts, baskets, urns and shelves. We chose Vertice because it’s solid, because the benefit outweighed the cost, and because of the support and seriousness of the company which tipped the balance in their favor. The shelving is first-class, the equipment we bought is of good quality. The commercial relationship between both companies is very good, we are satisfied with the deal. " 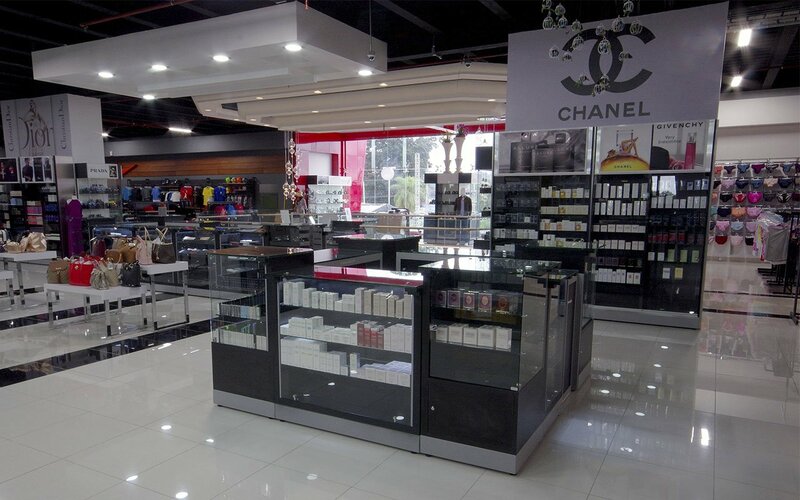 "Vertice has been of help in the commercial area for more than eight years , providing effective solutions for the display of products both in the points of sale at Central de Mangueras and at the points of sale of our customers. We recommend Vertice for the quality of their solutions, commitment and dedication in their attention. It is a commercial ally and we hope to count on their support in our management. " "In Protecto we implemented an aerial picking system. We received from Vertice a proposal with plans, locations, product efficiency and distributions. We had very specific and strict requirements and the proposal met the criteria. The monitoring of quality control by Vertice has been very strict and I would definitely take them into account for future projects." “We sought an alliance with Vertice since it has been known for selling quality and innovative products. We know Vertice to be a leading company that has the best products available to its clients both nationally and regionally. Vertice products have changed our perception and that of our clients, demonstrating that the product that is exhibited better increases its sales.”. 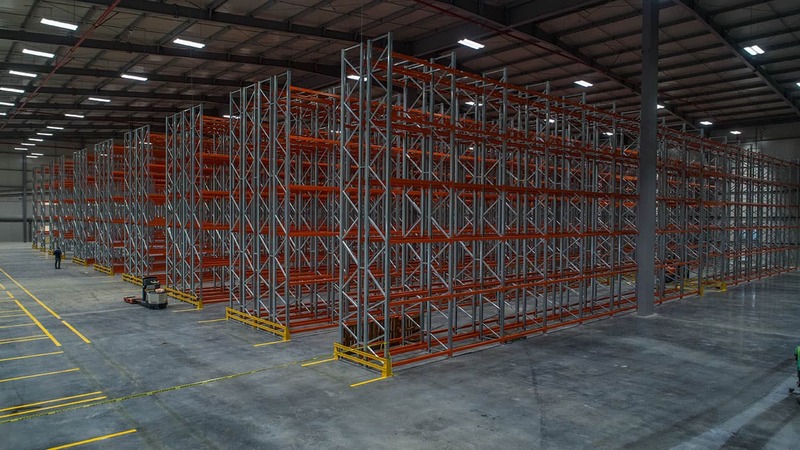 “Building the self-supporting rack with Vertice was the best option to solve our storage needs, because the shelving is part of the supporting structures of our building. This allowed us to save 30% of the cost of building conventionally and having to purchase shelving from a third party. 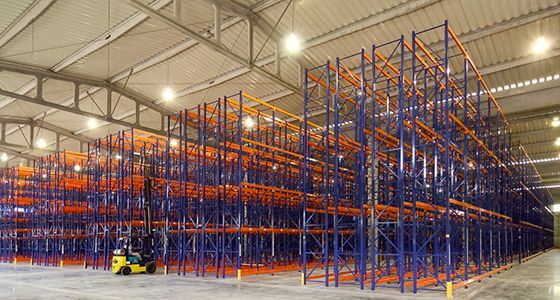 We have managed to store more than 4000 deck positions in just 2900m2 , with shelving as high as 12 meters. Project Manager at Jack’s Foods, inc. In charge of equipment and furniture purchases. “Vertice has given us much needed advice in several projects. They are very responsible, they have made things easy for us. We are very happy with the racks and the shelving that they have offered. Every request that we have had, they have been able to met. They fully comply with delivery times. “Vertice vino a cambiar la imagen de nuestro supermercado en un 100%. Los productos son de muy buena calidad, el servicio muy bueno, se hizo previamente un plano en 3D para visualizar como iba a quedar y nos encantó. La estantería mejora la apariencia del supermercado y eso ha sido muy beneficioso para nosotros. Vertice came to change the image of our supermarket 100%. The products are of very good quality, and they have very good service. A 3D plane model was previously made for us to visualize the final result and we loved it. 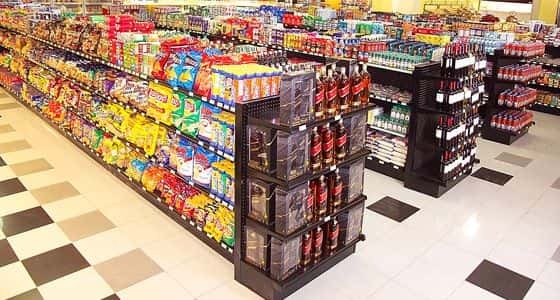 The shelving improves the appearance of the supermarket and that has been very beneficial for us.”. “For Farmanova it was very important to carry out this project with a supplier as large as Vertice, since it allowed us to design, manufacture and install the four levels of the mezzanine with the ‘EuroRack’ system in installments, gradually, according to our needs. 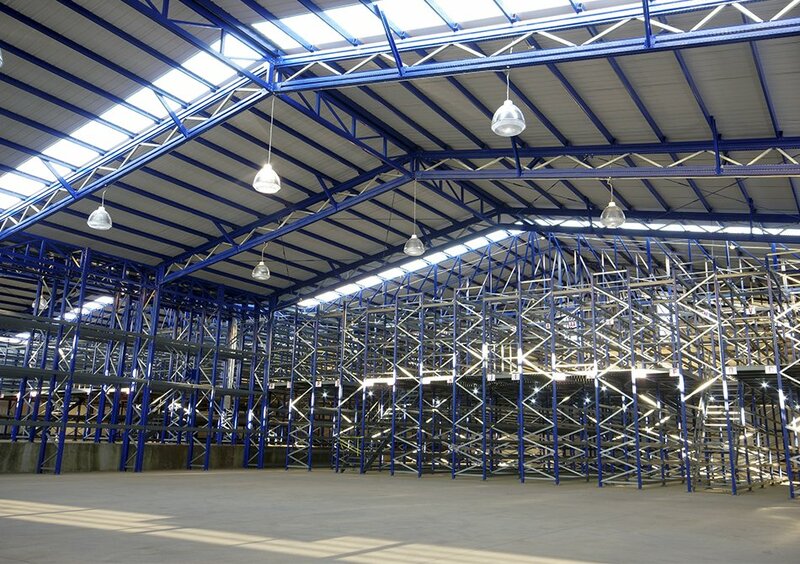 Due to the complexity in the adaptation and execution of each stage, it was very important to have a professional and committed team such as Vertice’s, which had the capacity to adapt to the infrastructure and operation characteristics of our logistics warehouse." San José, Avenida 10 Street 14, 100 m south, 50 m west of the Red Cross. Heredia, 400 m north of the Peugeot Car Dealership, La Valencia. If you don´t have an account, sign up here. Type your email to get instructions on how to reset your password.